With good news in the buy to let sector in short supply, here’s a promising start to the week - a new survey suggests that most BTL fixed rate mortgages are currently down in price year-on-year, some by as much as £29 per month. Property Master, a digital platform that uses algorithms to match the requirements of individual private landlords against the entire BTL mortgage market, says that it is five-year fixed rate mortgages where the price falls can be seen most clearly. The platform’s monthly ‘Mortgage Tracker’ - which follows the costs of a range of BTL mortgage products for an interest-only loan of £150,000 - shows five-year fixed rate offers for 50, 65 and 75 per cent of the value of a property are all down year on year. The cost of many two-year fixed rates were up year on year although there was a saving of £11 per month for landlords borrowing 65 per cent of the value of a property. “Whilst interest rate prediction given the uncertainty around Brexit is very difficult indeed, the Bank of England has given a clear signal that rates must rise at some point and most commentators are expecting this to happen in the coming year” cautions Angus Stewart, Property Master chief executive. “It may well be that some lenders have managed to absorb the only base rate increase that did occur last year back in August. We have to wonder given both these pressures for how much longer buy to let rates will remain so attractive” he adds. 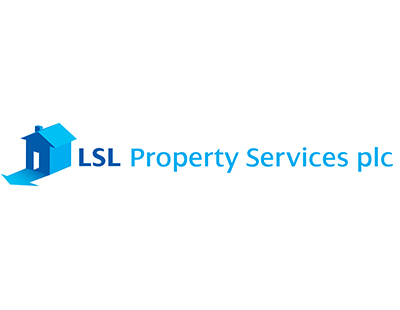 A minority stake in Property Master is held by LSL Property Services, whose estate and letting agency brands Your Move and Reeds Rains last week announced branch closures and likely redundancies.